From small baby quilts, to large queen sized quilts, Stitch by Stitch offers a large variety. If you like simple squares or complex intricate patters, Stitch by Stitch has something for you. 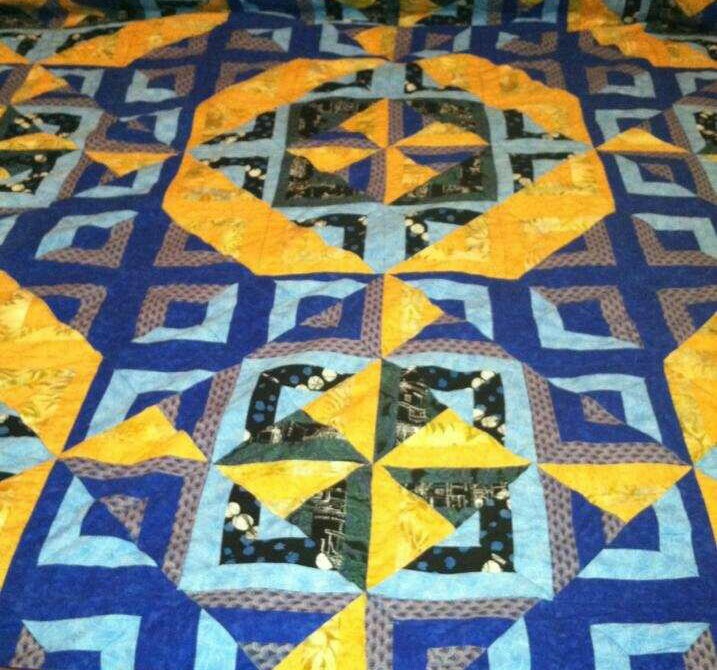 Click below to shop the current available quilts.